What do dragons do at summer camp? Find out on Saturday, April 27 at noon. 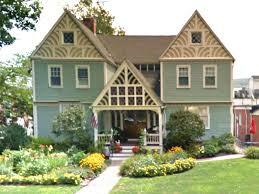 Visit Storyteller's Cottage in Simsbury, CT and hear two stories about dragon friends. 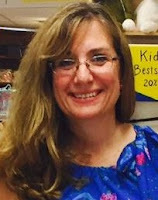 You can meet local author, Suzanne Cordatos, and make a Camp Dragon-Fire craft, too! Interactive, fun and educational Author Visits for your group! Library, Sunday School, Book Club or Classroom visits with an author can be affordable -- even free. Let's talk! I'm the kind of writer who jumps into projects with both feet -often literally! If you have a group that would like to meet an author AND have some interactive fun they can jump into, too, please contact me at cordatos@sbcglobal.net. I would be happy to meet your group over Skype after they have read a Willard the Dragon picture book or section of my middle grade novel, The Lost Crown of Apollo. This works well for groups who not located near southern New England. Get your students engaged with a reading of Willard the Dragon followed by their enactment of the story using PUPPETS. It's easy, fun and memorable! No prior experience necessary! CRAFT TIME includes a dragon-y fun craft or book-related COLORING page. This program includes a signed book for your library collection for $125 up to two hours. For GROUPS OF ANY SIZE, this can be a PowerPoint on Writing for Publication, engaging students in writing new verses of poetry, an individualized MOSAIC CRAFT to accompany a GREEK CULTURE AND HISTORY talk, or Sunday School group with a CROSS MOSAIC CRAFT. This program could be free if 10 or more students purchases books ahead of the visit! School's out and summer camp is HOT! Especially hot if you are a dragon heading for fiery skill-building games at Camp Dragon-Fire. When Willard and his friends go to camp, mysterious things happen -- will their trap catch the chaos-causing creatures? Find out here! Camp Dragon-Fire is patterned after one of my favorite places, a real camp! Camp Mission Meadows is located on the shores of beautiful Lake Chautauqua in western New York, where I made new friends, played archery and other camp games, learned to canoe and sail, and crawled out of my sleeping bag early every morning to watch the flag hoisted up the flagpole. We didn't have any fire-breathing contests, but my favorite candy at the canteen was also the favorite of Willard the Dragon: Atomic Fireballs! What do YOU do at camp? Do you have a favorite camp activity or food? Truth can be stranger than fiction sometimes, but the news surprisingly mirrored my fiction this week. The Daily Mail in the UK posted a story about how a gold leaf crown was recently found in England. 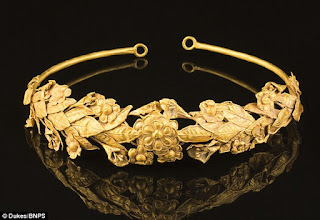 Take a look at this beautiful object from over 2000 years ago, just like the gold leaf crown in THE LOST CROWN OF APOLLO. Exquisite! This real McCoy was found in a cardboard box under an old guy's bed, not hidden under a marble bench like the one found by my main character, Elias Tantalos in THE LOST CROWN OF APOLLO. This amazing, very real discovery just a few days ago underscores the character's timeless, human dilemma: What should he do with such a priceless object? Finders, Keepers? Sell it and get rich? Tuck it back where you found it? Elias feels like a bad luck magnet. Finding such an object was his lucky day--or was it? What would YOU do if you found such an object? What would it feel like to put a solid gold crown on your head? A king? A Greek god? Are you going to volunteer to clean under your grandparents' bed? SNEEZE-FIRE Dragon book is flying in Bologna, Italy! 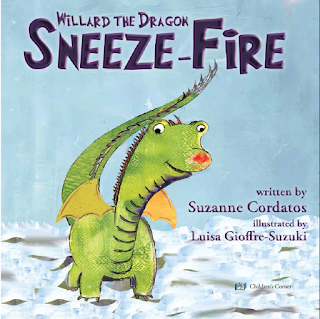 Willard the Dragon's first picture book in a new series, SNEEZE-FIRE, is making a big debut in Bologna, Italy this week at the International Children's Book Fair. 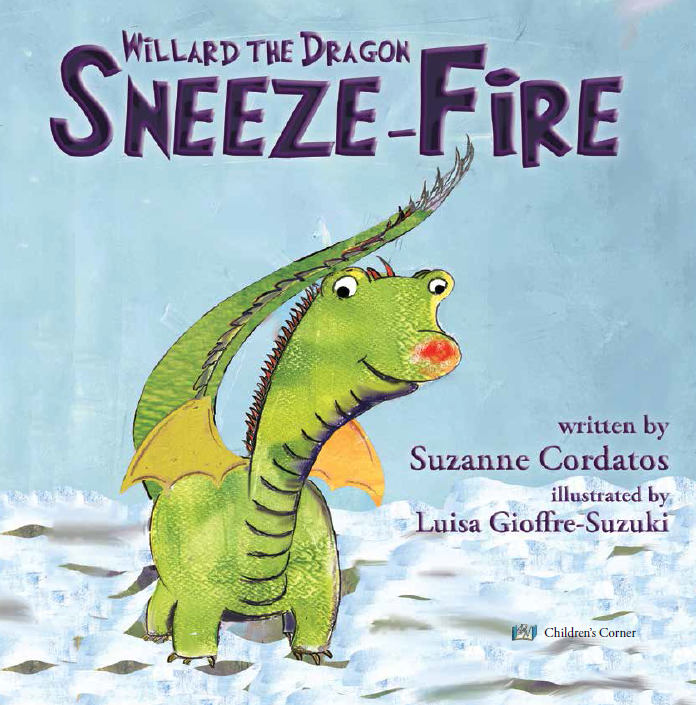 Willard and his friends--and his big, hot fiery sneezes! Willard prime spots on their beautiful displays! A very happy writer, living her dream! Introducing Willard and his dragon friends! I'm very excited to reveal the cover of a long-awaited friend of mine, Willard the Dragon. Willard and his dragon friends will be starring in their very own series, published by 4RV Publishing. SNEEZE-FIRE is a hardcover picture book especially for preschool through 2nd graders. In the story, Willard has a very bad cold. Can he help it if his sneezes blast fire? Willard's bad cold does not mix well with a snow day playing with friends. Uh-oh, better watch out! Retail Price from Amazon and other online sources will be $20.99, but good news! The 4RV price $14.99 for this beautifully illustrated hardcover picture book will continue for orders directly from the publisher through the links above. Bulk orders through 4RV may be given special discounts. Did I mention they are headless? Now that The Lost Crown of Apollo is being whisked through printers in the UK, I am so thrilled to share this Greek island adventure with you! When you embark on this fictitious journey with the Tantalos family, you will meet real headless statues like your new friends here. You'll also become fast friends with the Mykonos mascot--a pelican named Petros--and a couple of wonderful lizards nicknamed Highway and Sunny. These creatures help our hero, Elias Tantalos, discover the many wonders of Greek islands, its food, fishermen, mythology, antiquities and ancient pirates. Your new friends also help him gain a new perspective on his troubles and get him through his new ones. When you are a bad luck magnet like Elias, trouble is always lurking around the next headless statue. 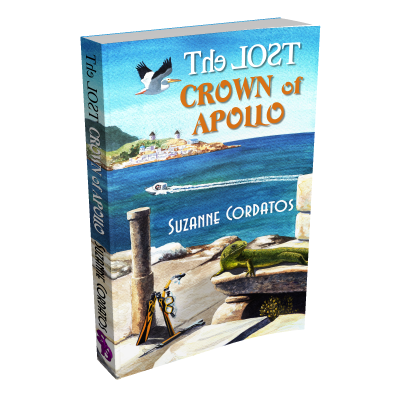 Will the sun god Apollo's Crown of Victory be enough to ward off his bad luck magnetism when he and his sister, Lily, get too close to some modern pirates? 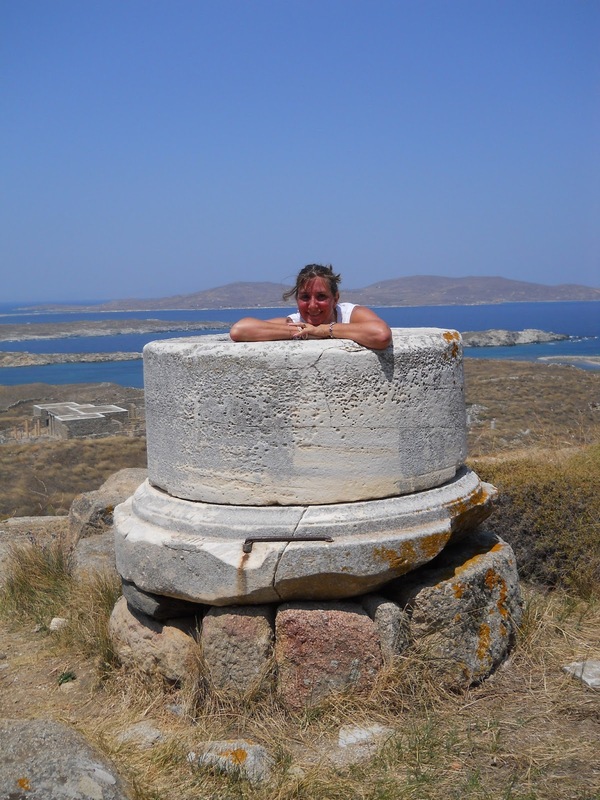 Mystery, History and Greek food--a yummy combination for a novel! THIS WAY for LCOA book trailer! Get your copy THIS WAY! Welcome to a place where we can share books and random good ideas! I enjoy spending time visiting with kids, teachers, librarians doing book talk & story time visits. 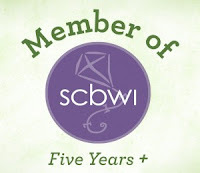 I always come to school, day camp & library visits bearing gifts -- story-related craft projects appropriate for the ages of your group, stickers, bookmarks, even history/travel-related photo-laden presentations with how-to's on publishing your own work. Contact me today and we'll set it up! check out a new story! Suzanne Young Cordatos. Picture Window theme. Theme images by sbayram. Powered by Blogger.